In last week’s post, I talked about five pitfalls that will derail our parenting efforts and how we need to know our ultimate goal, our end game, for our kids. When we know our end game, we can reverse engineer the process of getting there. My ultimate goal with my kids is for them to have lives of deep contentment where they add value to the world. As I’ve written repeatedly (see here and here and here), in order for men to have deep levels of contentment with their, we must live in accordance with their nature as men. Our nature as men leads us to esteem strength, courage, productivity, and honor. Because we esteem these things internally (perhaps even subconsciously), we must develop them in order to have a deep level of contentment with ourselves as men. 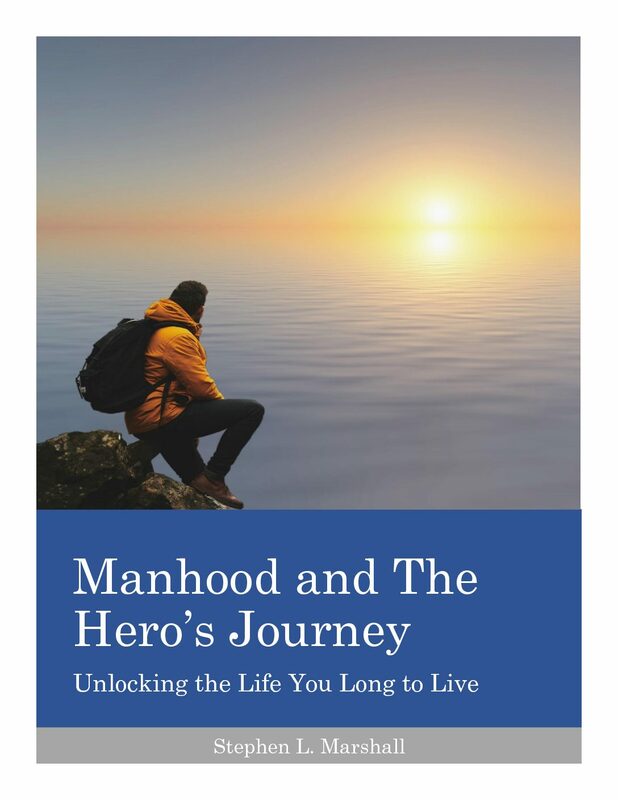 Men who are weak, timid, fearful, cowardly, unproductive, incapable, or isolated will never experience deep fulfillment with their lives and will never deliver their potential value to the world.